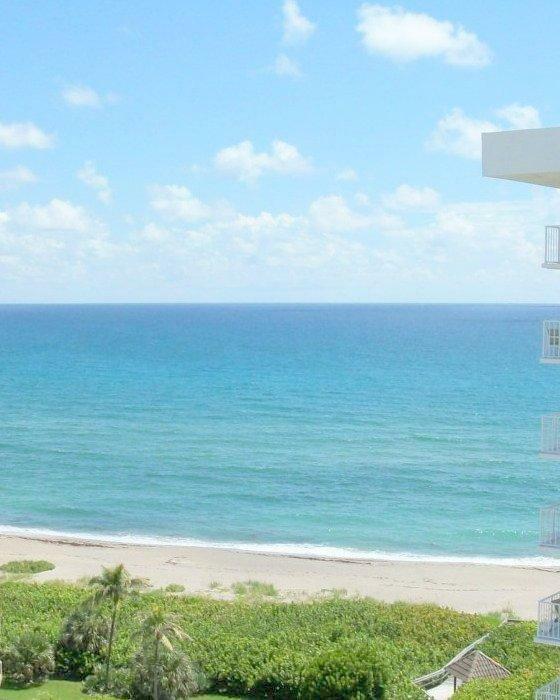 Beautiful Oceanfront Juno Beach 2BR-2BA 10th Floor Condo located in coveted Brigadoon. 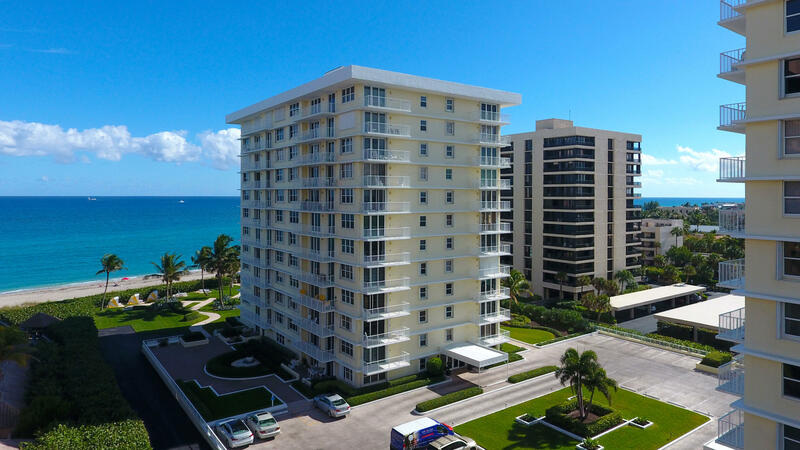 This Spectacular 10th Floor Condo has Gorgeous Ocean Water Vistas! Spacious 1760 Square Feet of Living Space. Both Bedrooms have Ensuite Bathrooms. Oceanfront living at its best - Brigadoon has its own private entrance to the Beach right out your front door. Relax and Enjoy the Pool and Cabana. Amenities include a Community Game Room, Sitting Area, Kitchen and Gym! 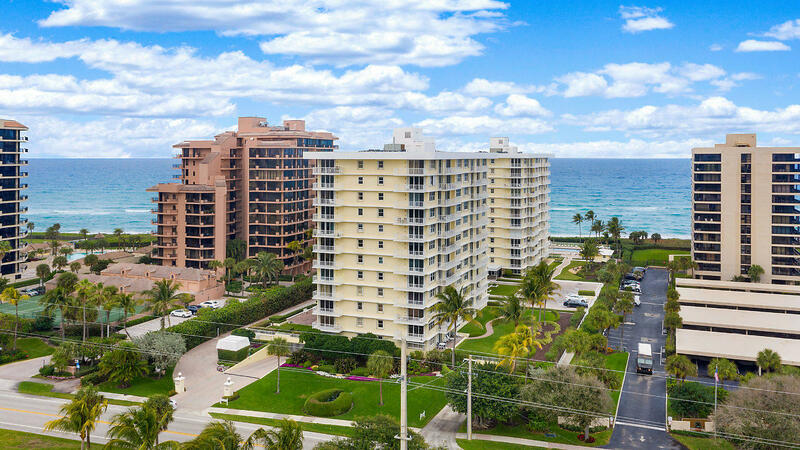 Walking distance to Beautiful Juno Beach Pier. 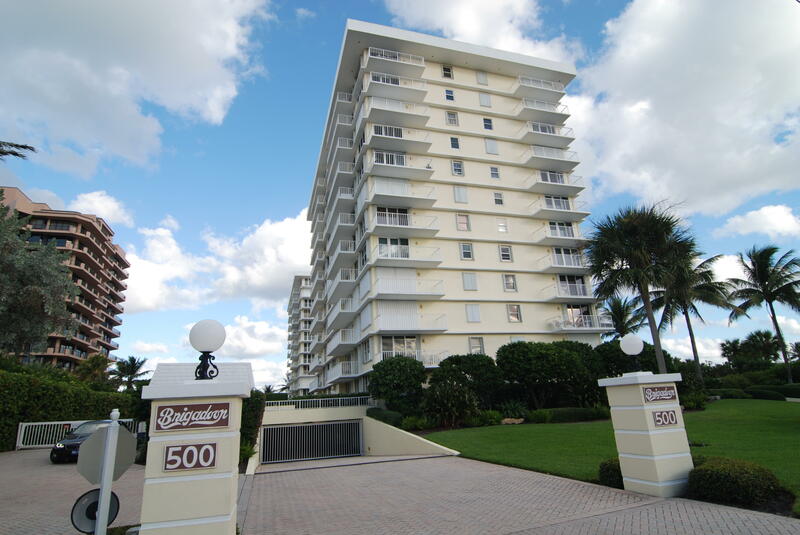 Minutes to Palm Beach Gardens Mall and Jupiter Inlet. Palm Beach International Airport is an easy 35 minute commute. 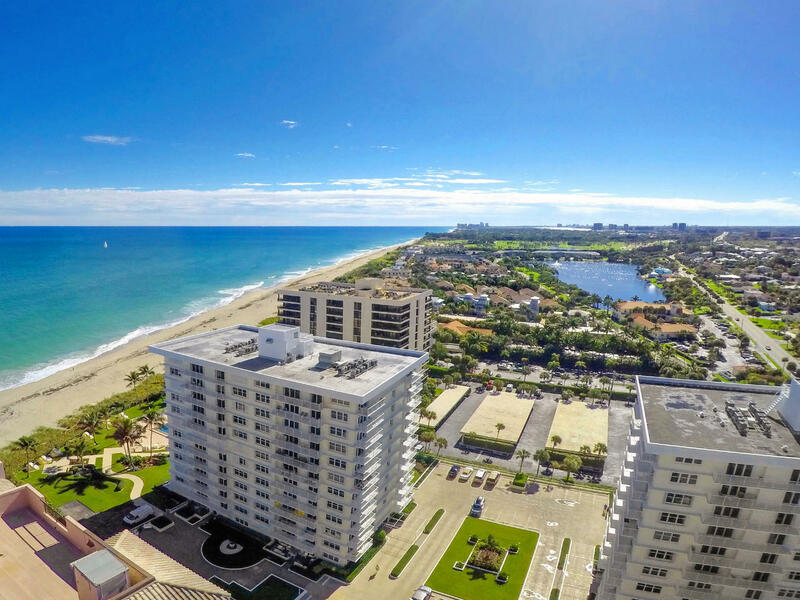 Juno Beach is considered the Rodeo Drive of Northern Palm Beach County - Welcome to Paradise! Love those Gorgeous Blue Water Vistas! 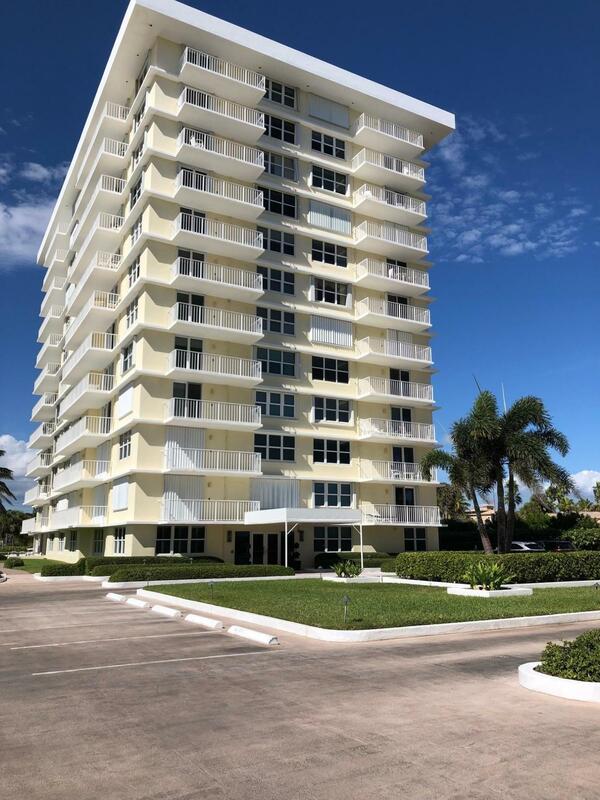 Located on the beach this large 1 bedroom, 2 bathroom condo has been totally renovated from top to bottom. With granite counters, impact glass, tile floor throughout, crown molding, master closet with built ins and so much more. The secured building has assigned underground parking with plenty of guest parking. This gated community features 2 card rooms, a gym, dry sauna and large pool.